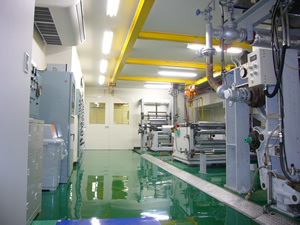 CONVERTING MACHINERY｜Kobayashi Engineering Works., Ltd.
Kobayashi Engineering Works, Ltd. has established to manufacture paper machinery and then proceeded into the field of industrial machinery that is required to value added on the paper manufactured by the paper mill. 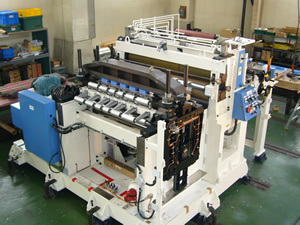 Coaters and Laminators have started to manufacture in 1963. Slitters and Winders have started in 1970. 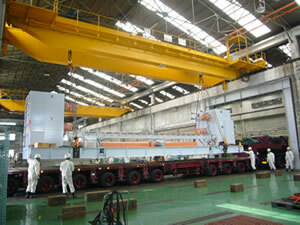 Now the reputation and trust have given from the various industries such as paper, film and nonferrous metal.